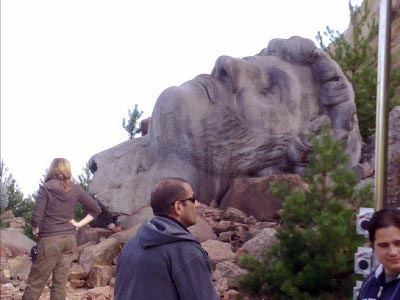 The 2014 Winter Olympics aren’t the only exciting event happening in Russia right now. 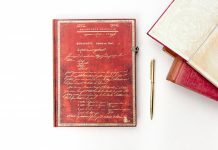 Yasnaya Polyana, the State Memorial and Cultural Preserve “Museum-Estate of Leo Tolstoy,” is home to an ongoing array of linguistic, literary and artistic exhibitions! Literally translated as “Bright Glade,” Yasnaya Polyana is the childhood home of the War and Peace author. Located about 200 kilometres from Moscow, the estate was nationalised in 1921 and has been a formal Tolstoy memorial museum ever since. 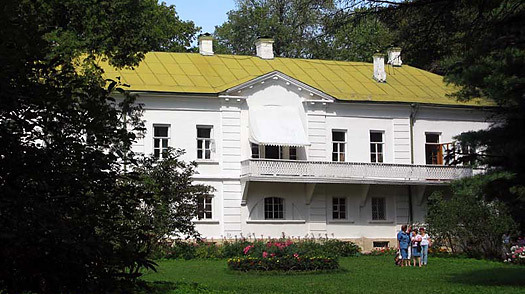 Today, Yasnaya Polyana is home to an art gallery and cultural heritage centre as well as the “place of the green wand” where Tolstoy is buried. A visit to Yasnaya Polyana is a must on any art lover’s Russian travel itinerary. Whether you want to take part in Russian language classes, view exhibits like the currently running “The Wonderful World of Dolls” or simply wander the estate and appreciate its breathtaking natural beauty, a visit to Yasnaya Polyana is sure to make for an inspiring and engaging afternoon. 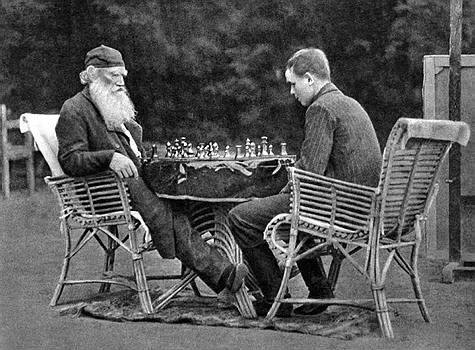 Russian writer Leo Tolstoy (left) playing chess with the son of his friend and publisher Vladimir Chertkov (who took this picture) at Yasnaya Polyana in 1907. Have you visited a literary landmark? 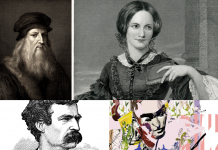 Let us know your favourite place to be inspired by the greats, and we may profile it in our Literary Landmarks series! 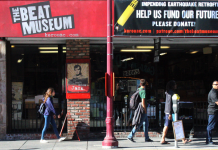 Correct the name of museum, please. It should be Yasnaya instead of Vasnaya. Thanks for catching that! Normally we are much better with our proofreading, but it’s great to know we have astute readers for when we miss an incorrect letter.